If you are in the quest to find the best electric shaver, you can try the ES-LV81-K, Arc 5 Panasonic shaver. 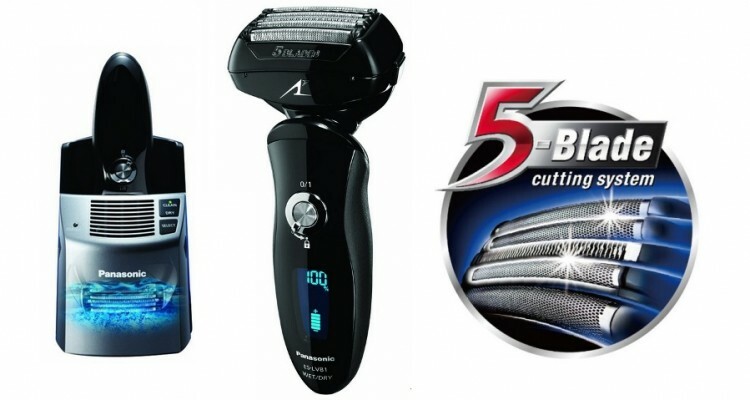 This is a multi-flex Nanotech rechargeable battery shaver with dry and wet shaving options. This shaver is the most silent in both cleaning and shaving cycles. If you want a quick shave without harming your skin, try the ES-LV81 today. 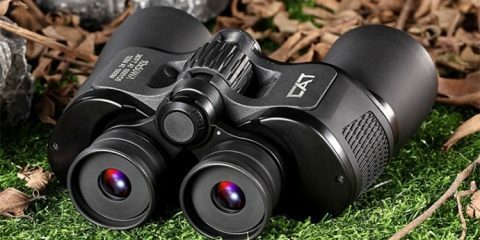 It boasts a larger head that is completely functional and less irritating because the head does not have to be concentrated over the same spot again and again. After testing so many men shavers, I have to agree that few are as effective as the Panasonic ES-LV81-K. And as hinted above, the larger head is a delight of many users. The advantage to having a larger head is that you finish up shaving your beard quickly. With this shaver, in particular, I have found that my shaving time has declined to just about thirty to forty percent. 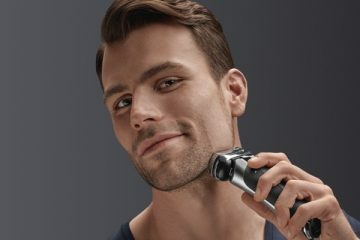 Nanotech blades – This shaver offers a five-blade shaving system containing more foils that offer better coverage and comfort when shaving. They also significantly reduce the shaving time. Set at an acute angle of thirty degrees, these nanotech blades ensure that stubbles are cut at the root because the blades come very close to the skin surface. Multi-flex pivoting head – The role of this component is to allow the shaver to glide evenly over the jaw line and chin to ensure more efficient coverage and total comfort. It can pivot twenty-five degrees back and forth and around twenty degrees left and right. Linear motor drive system – This system is very fast and it gets rid of tugging and pulling that could occur when using a slow shaver. It also helps to maintain the power at the peak until the battery charge is depleted. The linear motor drive is set to generate fourteen thousand cycles per minute, offering you’re a closer safer shave in the process. Automatic cleaning and charging system – This is designed to cleanse the shaver automatically using a very hygienic alcohol-free solution. It gets rid of debris and stubble as well. Travel case – The most imperative gadget to a man is his shaver. Any man who travels away for work, vacation or business regularly will find the Panasonic ES-Lv81 very convenient because it comes accompanied by a travel pouch. Ten-stage LCD display – As we stated above, this display has an integrated timer that makes your shaving routine even more convenient. 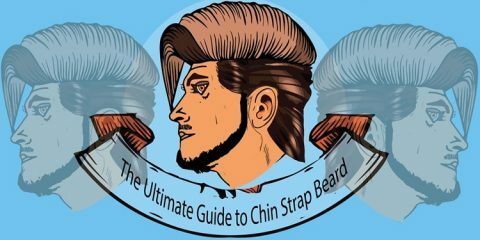 Three different foils – One of them is Life-Tech foil, and its role is to lift and cut beards that are lying flat on the skin surface. Finishing foil is the other type, and it is delicately formed to capture and cut your coarse, thick and stubborn beards. Slit foil is the third type and it is designed in a manner to capture long beards and cut them to a level that is perfect for shaving. Wet & dry shaves – When you want a quick shave, you can use the dry option and when you want to enjoy a smooth, slippery shape you can choose the wet option. There are three stainless steel blades and foils that are hypoallergenic and less irritating for those of you who have sensitive skin type. As long as this product is used according to the manufacturer’s instructions it is going to do what it is meant to do. However do not be surprised by the fact that Panasonic ES-LV81-K may get noisier during the cleaning cycle. When I came across this electric razor from Panasonic, I was hesitant as to whether or not I should buy it. But because it was retailing at a cheaper price than most high-end razors I had bought previously, and it was Panasonic, I decided to give it a try. So far I have no complains and I even feel better because of spending less time shaving my beards. The larger shaving head does it for me and many other great parts, of course. Offers a switch lock that keeps the shaver from accidentally turning itself on. It comes with a battery indicator display with timer. It shaves quickly and safely than most shavers that have smaller heads. Gives you a travel case. 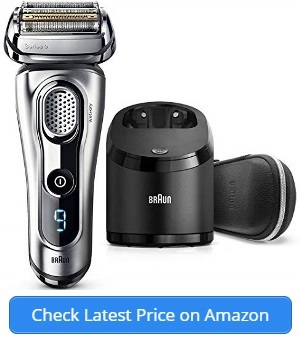 Although I am happy, overall, some users find it louder than some other shavers out there and somehow expensive because of separately bought accessories. Panasonic LV81-K is a user-friendlier, more effective and time-saving shaver that I love a lot.